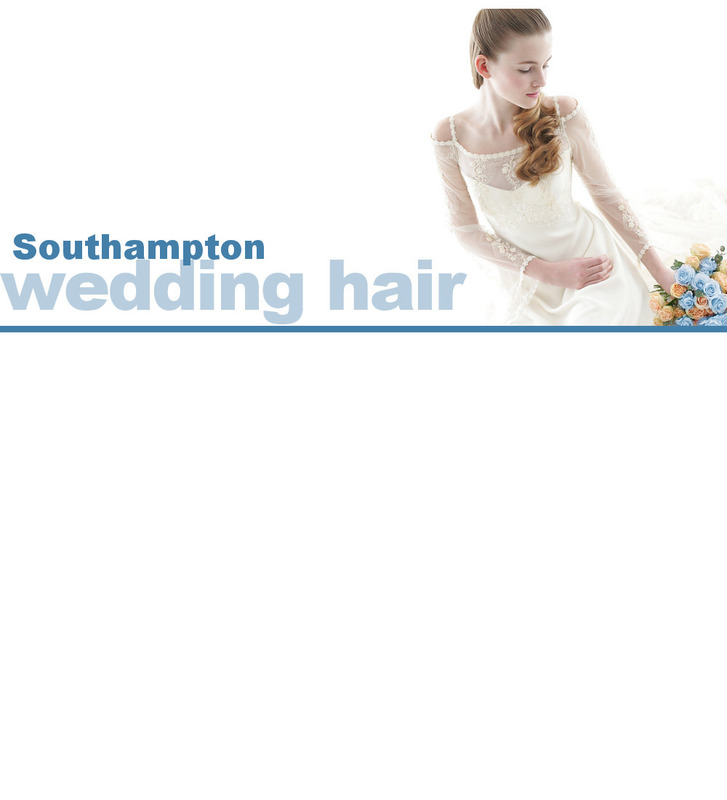 Wedding hair & mobile bridal hairdresser Southampton - Southampton wedding hair! Southampton wedding hair. 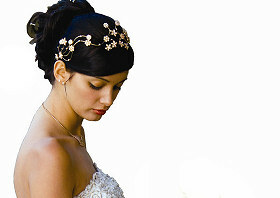 Bridal hairdresser & mobile visiting hair stylist for brides in Southampton. Most brides choose us because they've been recommended by previous clients who know we provide a relaxed, stress free service on your very special day! During our years of experience we have gained an unparallelled reputation for creating stunning bridal styles.... but that means we can be very busy, so it's really important that you don't leave it too late to get in touch. A hair trial will ensure that the style you have in mind works with your hair and will give you peace of mind on the day! We arrive at your home or hotel, on time, and recreate your chosen style. Our aim is to ensure that your hair preparation is a relaxing experience and helps make your day perfect. We realise that this is probably the most expensive day of your life, so we are able to put together bridal packages to suit most budgets. For information on prices, or to check our availability, call 01489 787304, email us or submit the enquiry form.